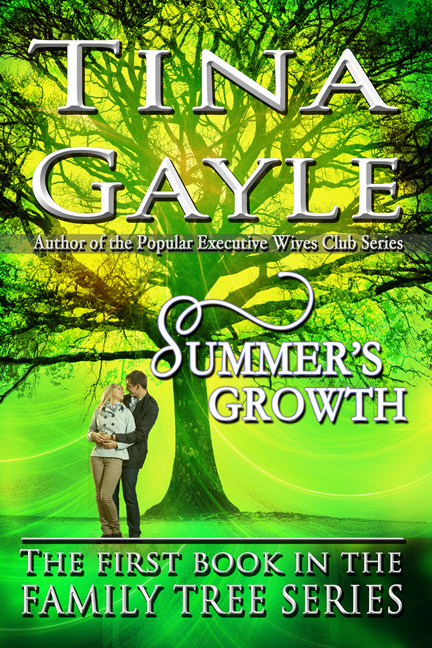 Please help me welcome Tina Gayle to my blog. Summer’s Growth is the 1st Book in the “Family Tree” series. Thanks Carol for sharing my story on your blog. You're very welcome, Tina. It's great to have you here.